design excellence on time, on budget. 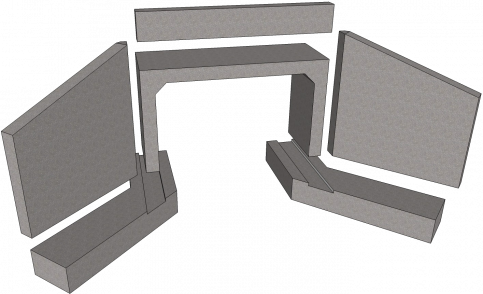 We are dedicated to improving efficiency for highway contractors, engineers, and precast concrete manufacturers. 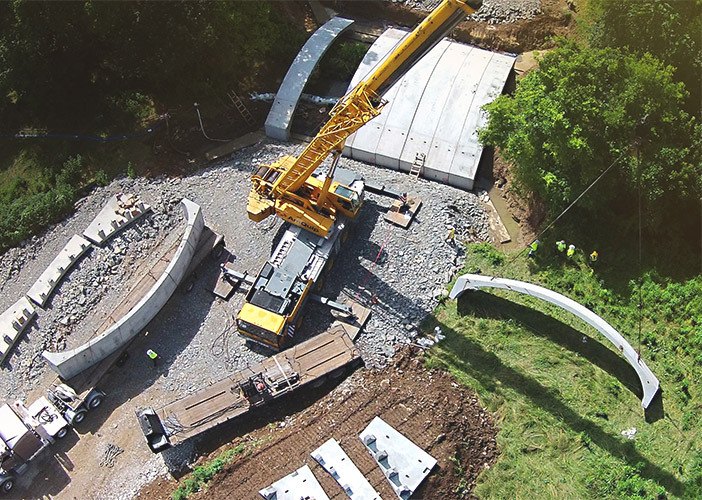 Pretek Group is a leading designer and developer of precast concrete elements and systems used in transportation infrastructure projects, specializing in buried bridges and culverts. 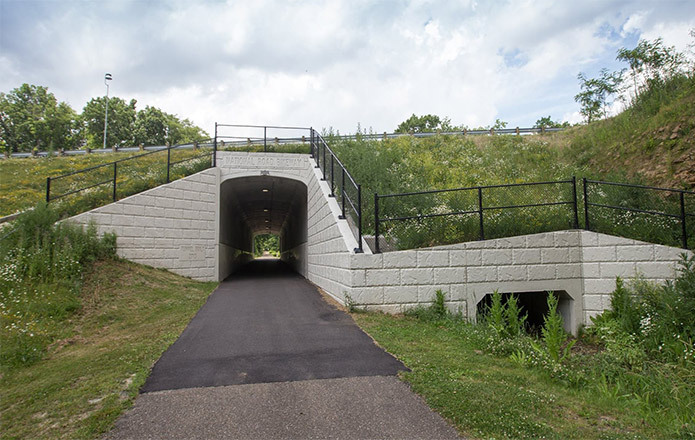 From preliminary design through construction, we work with engineers, precast concrete producers, contractors, and owners at each step along the way. During the type/size/location stage and into the plan development stage, Pretek Group provides product- specific drawings and budget estimates. We also work as a sub-consultant to design a complete system for bidding purposes. Pretek Group ensures that contractors have all technical information required to bid a project featuring one of our products. We work with contractors on shop drawings, value engineering / CRI proposals, and design-build proposals. 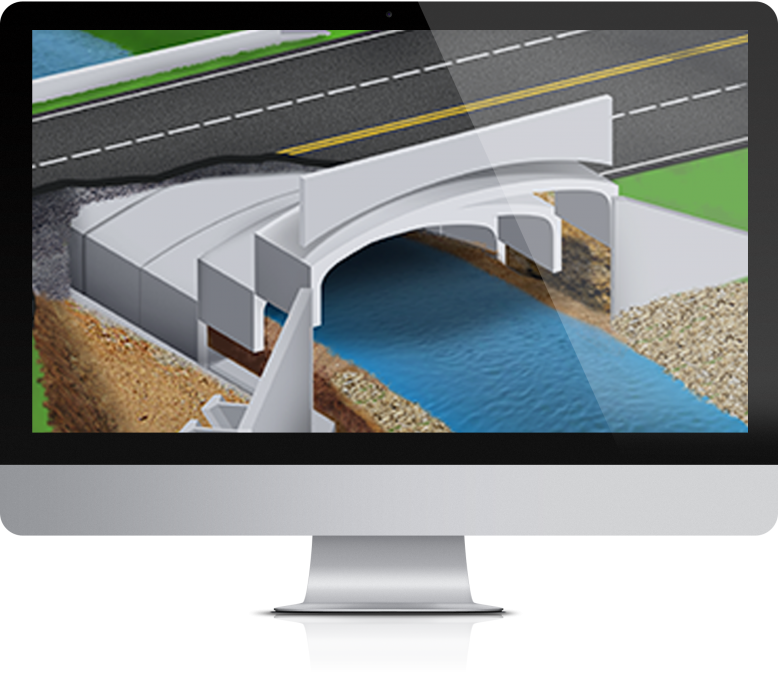 The most advanced online design tool for precast concrete bridge and culvert systems.